Catholics are obliged to abstain from meat on Fridays during Lent. Why is this practice important? What about those Catholics who are already vegans or vegetarians? 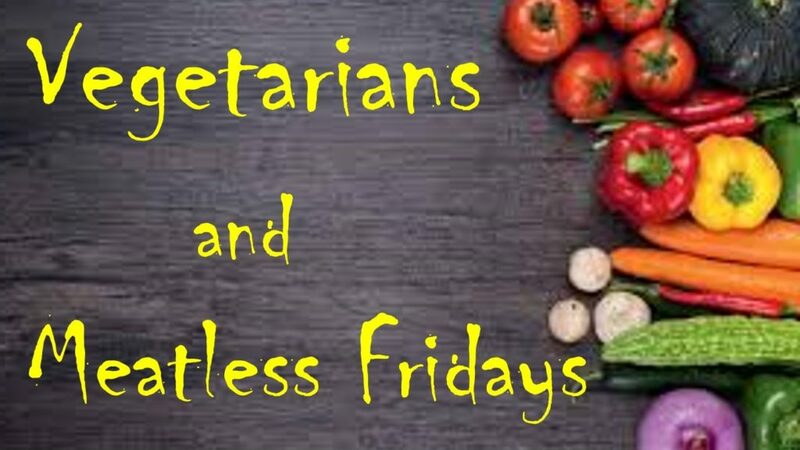 This entry was posted in Lent, Video and tagged Abstinence, Days of Abstinence, Fridays, Meatless Fridays. Bookmark the permalink. ← WHAT IS THE OLDEST CATHOLIC “TRADITION”?